The biggest challenge serving RV’er faces is storage space. Finding room for all the necessary supplies to make a cross country trip is a common problem, let alone finding space for the tools you’ll need to address an emergency. 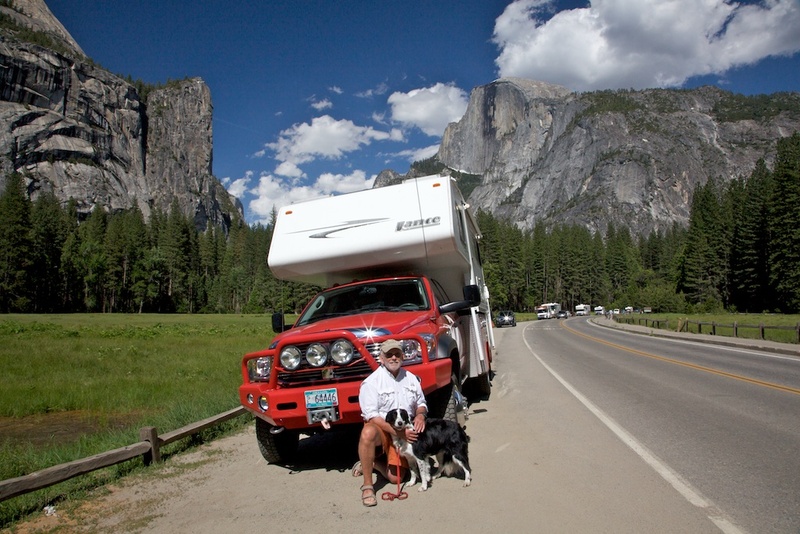 The core problem is all the wasted space in a conventional truck mounted camper setup; the small space that is available once your camper is mounted is awkward and for the most part unreachable. The Douglass Camper Body is custom designed to be a solution to this problem, designed to utilize the storage area typically wasted in a standard camper/pickup setup.